The public disruption between England and Russia fans in the early stages of the Euro 2016 championship – where fans’ faces were sprawled all over the news engaging in violent behaviour – raises the question of whether employers are able to take action against employees for behaviour outside of work. The answer is yes, you can. As always, you just need to make a few checks before taking disciplinary action and potentially dismissing the employee in question. The important element for an employer to consider when an employee misbehaves outside work is whether the link between the behaviour and the work is sufficiently strong to make continued employment impossible. This link can come in many different forms but will generally be influenced by the type of work and the behaviour the employee has allegedly displayed. A word of warning; you may think that the ultimate sanction for someone’s behaviour – a prison sentence – automatically gives you the right to end an employee’s employment. But it doesn’t, and this highlights the need for consideration of the whole situation. So what are the top tips for dealing with an employee’s behaviour outside of work? The written contract of employment is the starting point for all your rules and procedures. You do not need to have a protracted explanation of how you will view behaviour outside of work, but you should let employees know that their behaviour in their own time can reflect on you as their employer and you will take action where appropriate. 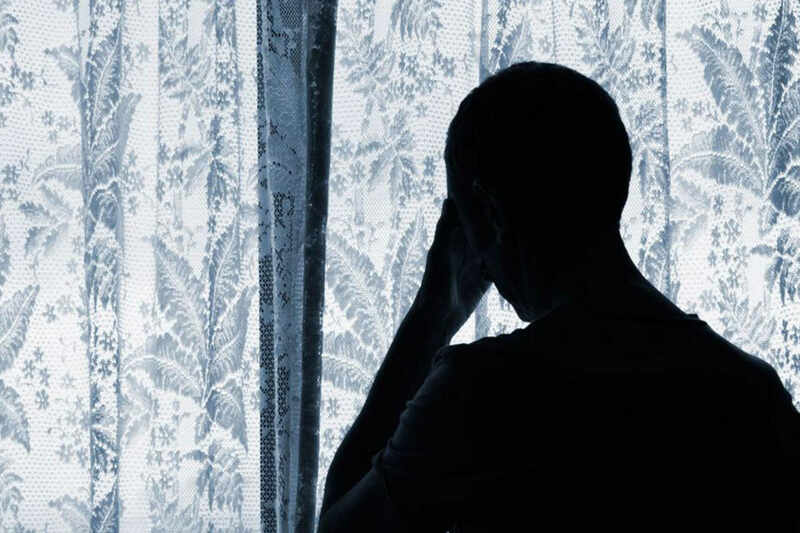 When you first hear that an employee may have misbehaved outside of work, think about what the impact may be on your business. Would there be no impact? Would you lose a big client? Would it stop customers/clients from bringing business to you? Does the employee’s behaviour bring your business into disrepute? It is important that the concerns are valid. What Is the Employee’s Role? Consider the differences in the two following scenarios: an employee who works for an anti-violence charity is seen taking part in violent behaviour against opposing football fans. Their face is displayed across the internet and public exposure is wide. The employee is a major player; they speak at conferences often on behalf of the charity. Now what if the employee involved was someone employed to clean the charity’s offices? There’s a distinct difference in the ‘disrepute’ argument depending on the employee’s role in the business. Always at the heart of a fair procedure, the investigation allows you to gather evidence on the allegations. A police investigation is no substitute for your workplace investigation; dismissals of a criminally convicted employee have been found unfair because the employer did no investigation of their own. Speaking to the employee themselves about what happened is imperative. This can be part of the investigation but certainly part of the disciplinary hearing. Newspapers can sensationalise events so relying solely on their version of what happened may not give you the full story. 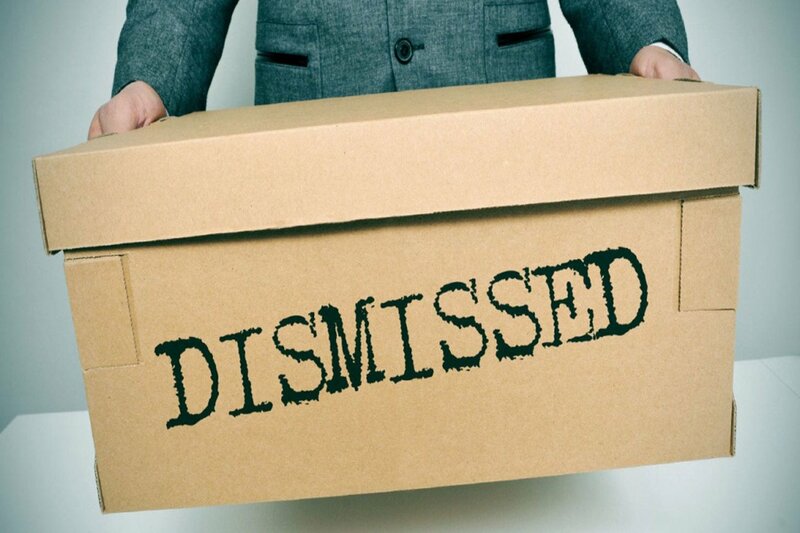 What is classed as an automatic unfair dismissal?